NEW DELHI, January 9. /TASS/. Moscow is warning "hotheads" in the United States not to embark on a military scenario in Venezuela, Russian Deputy Foreign Minister Sergey Ryabkov told reporters on Wednesday. "I view the attempts by the US to consolidate the anti-Chavez front [against Venezuela] from Latin American states with anxiety and concern, this is an alarming trend," Ryabkov stressed. "Despite the harsh standoff, even the governments in Latin America, which have taken the most critical stance against Caracas, are excluding the option of military intervention into Venezuela’s affairs. An attempt to use military force would be a catastrophic development." "We warn ‘hotheads’ in Washington against such temptations," Ryabkov emphasized. 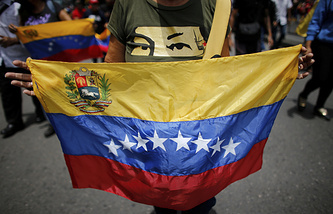 The senior diplomat has branded the widening of Washington’s sanctions against Venezuela as a path towards destabilization. "We are confident that the government of Venezuelan President Nicolas Maduro and the Venezuelan people will weather this test with integrity. This is not the first time, the country has been living with and functioning under these sanctions," he noted. 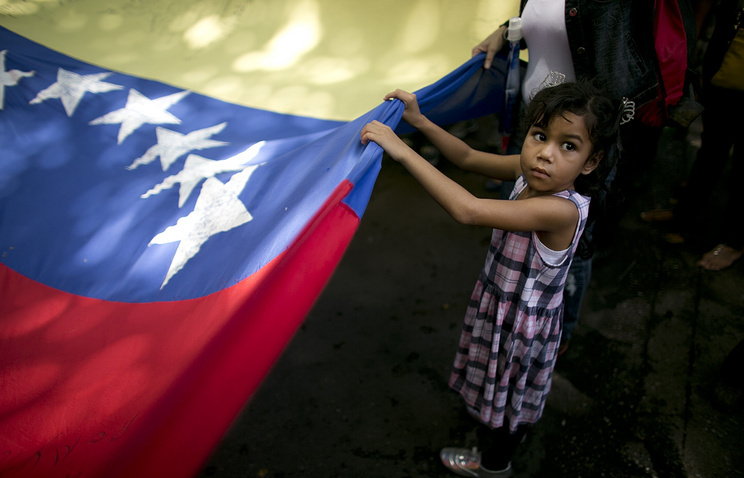 "The resilience of Venezuelans and the country’s leadership is beyond any doubt." "Like in many other situations with the use of unilateral US sanctions, in this particular case Washington will see for itself that they are completely useless," Ryabkov vowed. The US Treasury Department announced on January 8 that sanctions would be introduced against seven individuals and 23 organizations in Venezuela, including against one of the country’s largest TV channels, Globovision.